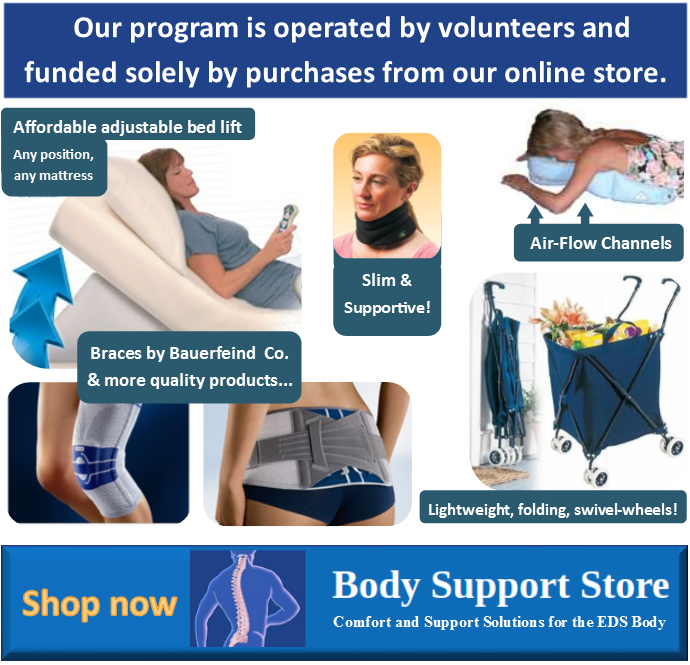 We have had over 1200 participants since we introduced the program! 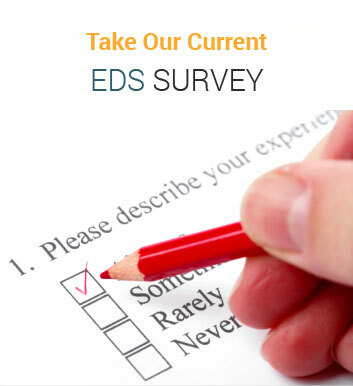 Please direct those Medical Professionals interested in learning more about Ehlers-Danlos Syndromes to this site. 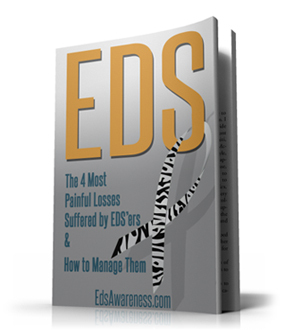 Click here for > 80 patients oriented educational programs by EDS experts.